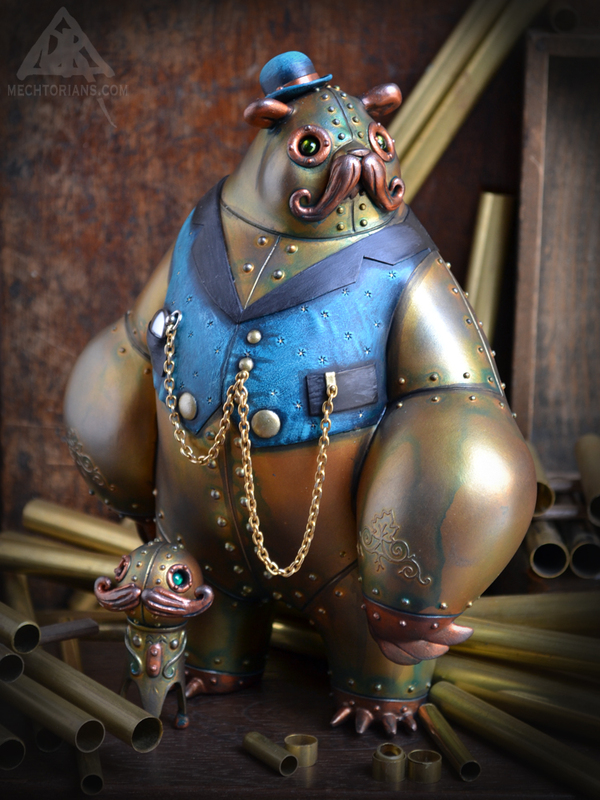 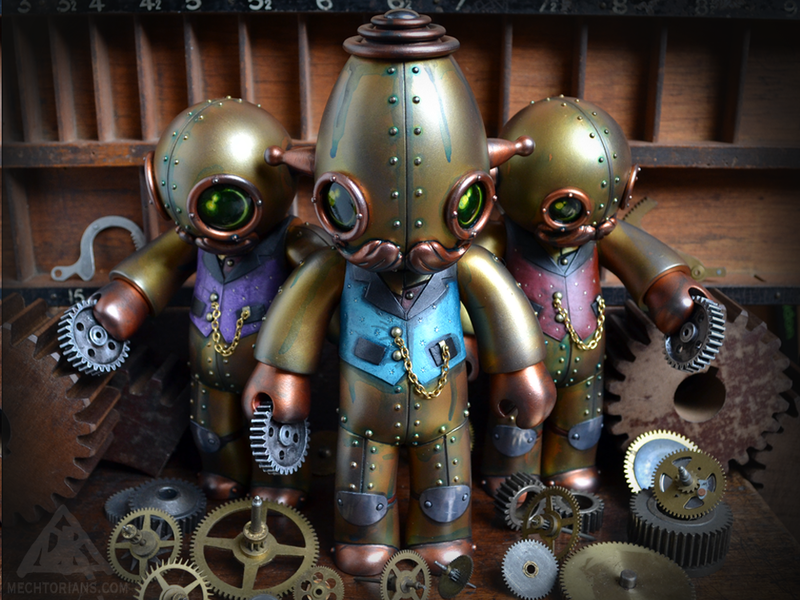 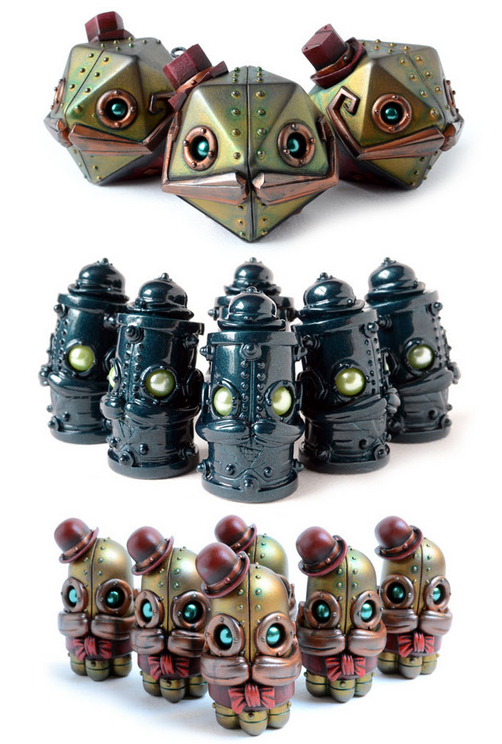 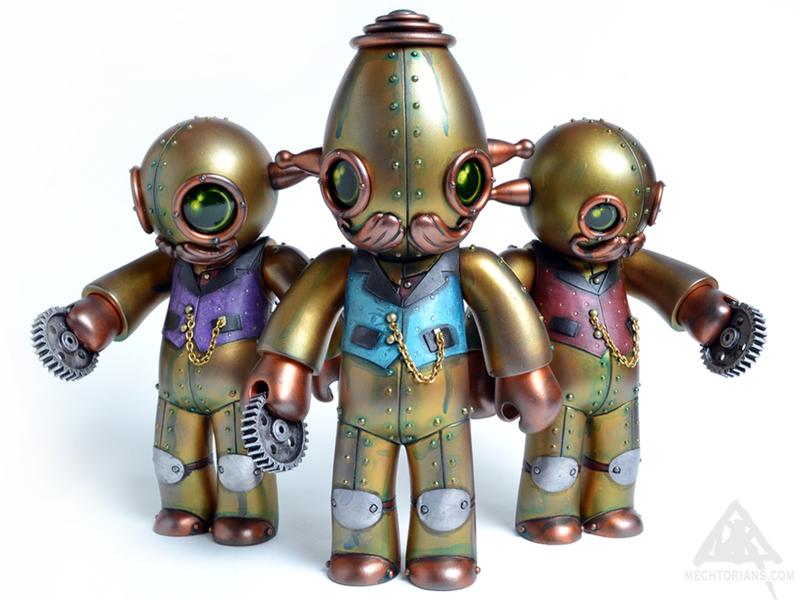 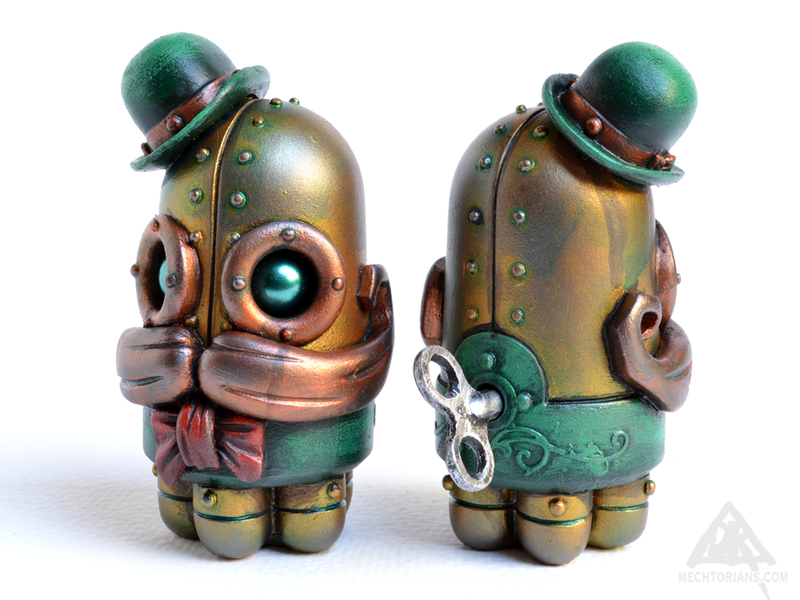 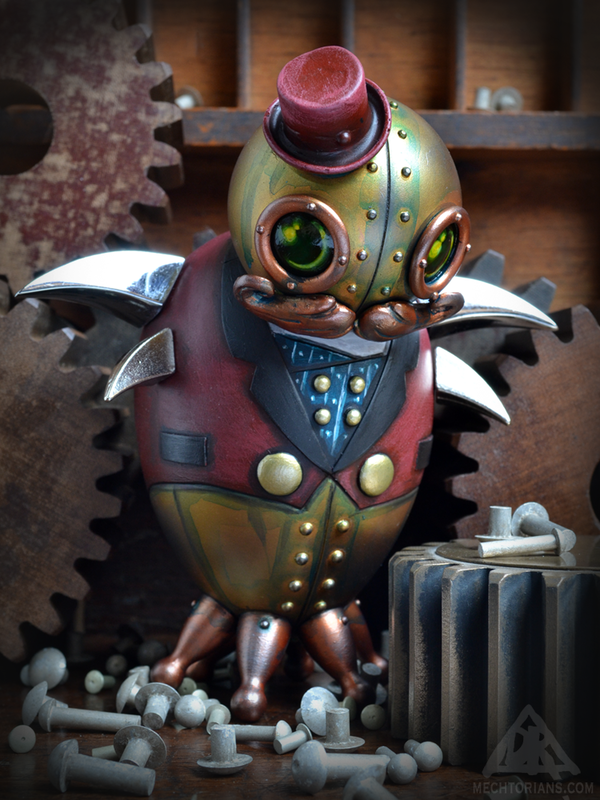 A new 4″ tall resin Mechtorian figure. 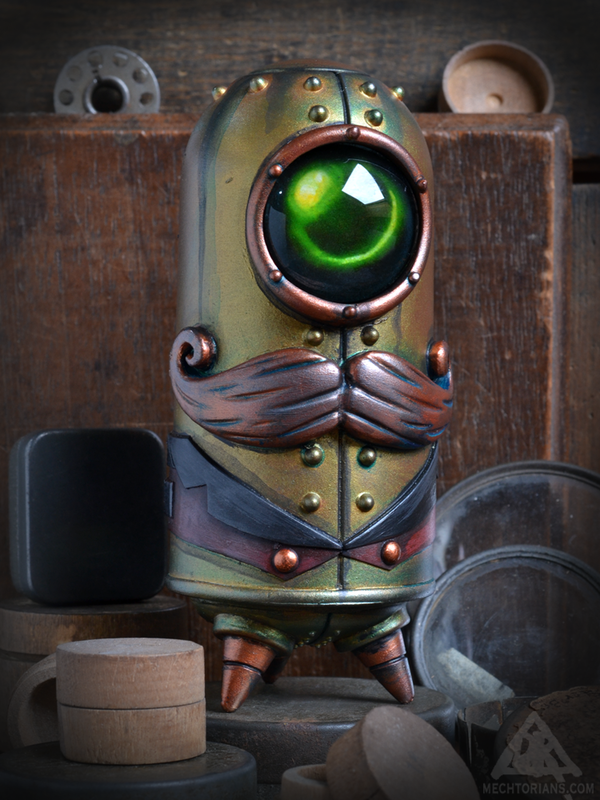 Each one has an inset glass eye and comes with a real, solid cast metal winding key. 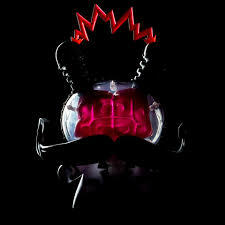 This Red painted edition is of only 10 pieces. 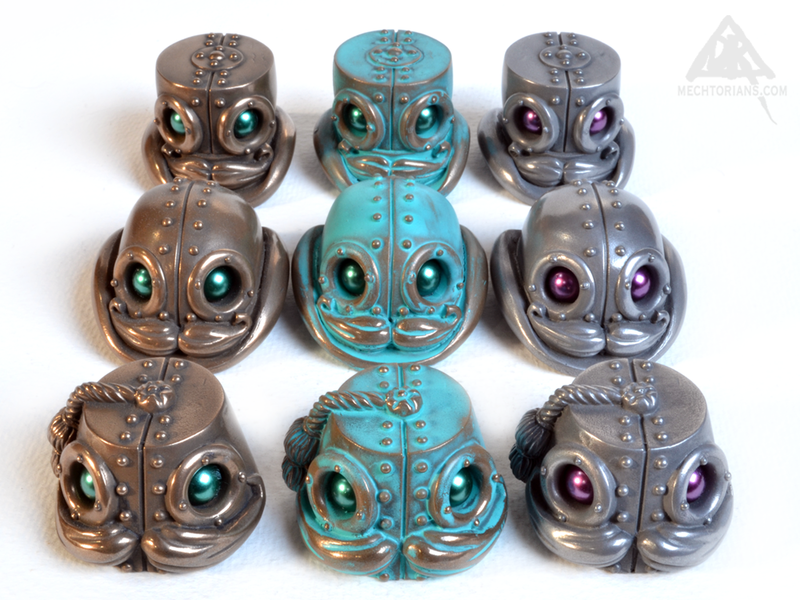 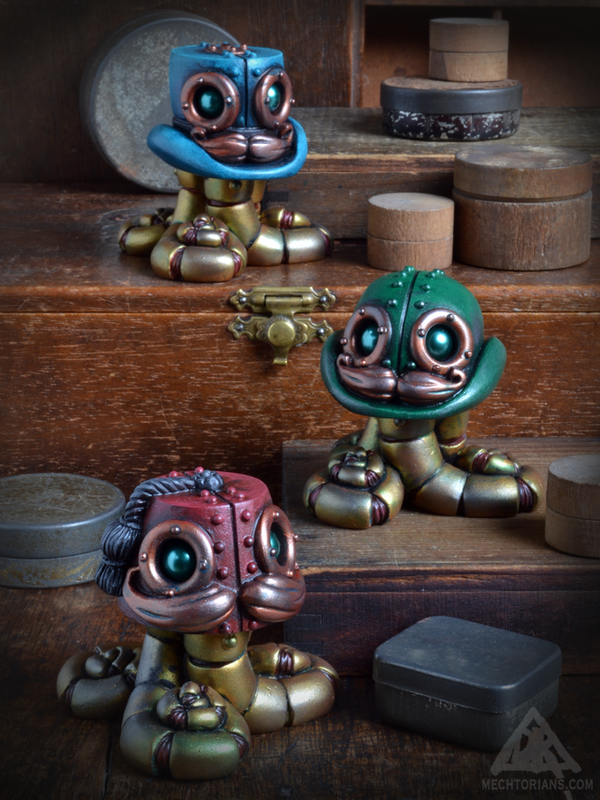 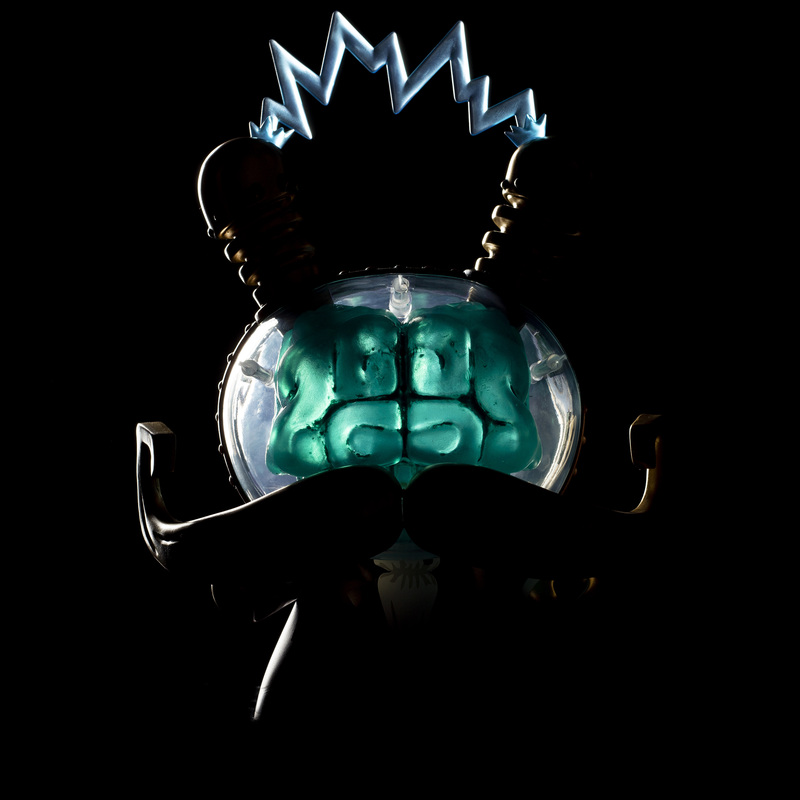 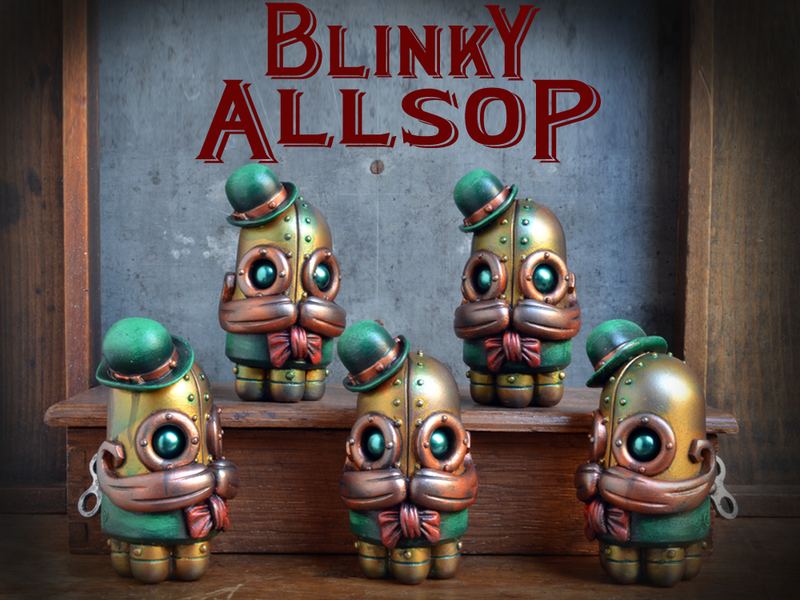 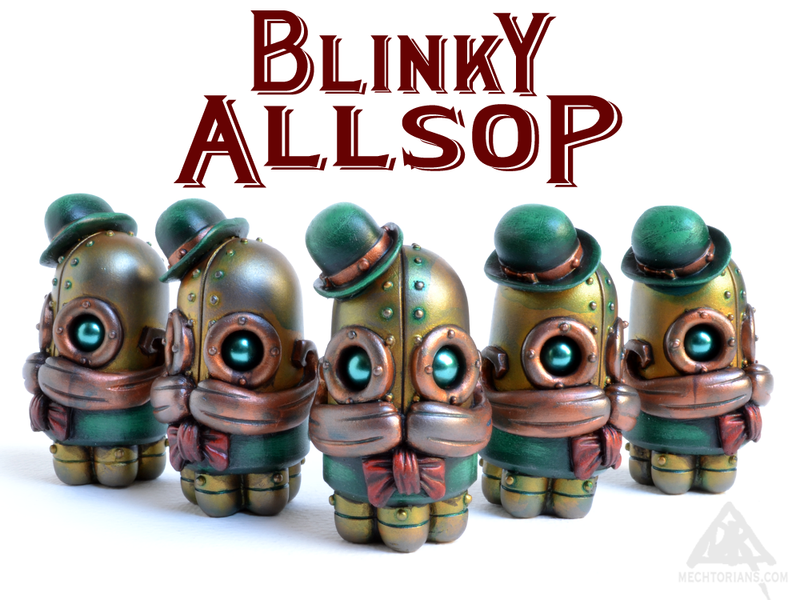 They are the exclusive release at this year’s Designer Con.